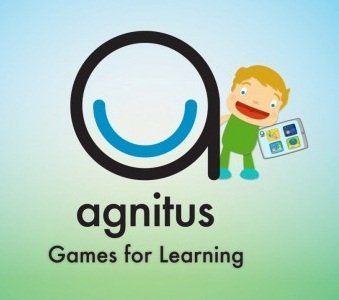 The age of technology has recently introduced a large number of apps for autism. There are studies that show iPads and other app based electronic devices can really have a positive impact on children with autism by building communication and learning skills. While therapists say that apps are not a cure for autism, there are a number of benefits.However, there is no one app for every child with autism as each case is different. The trick is to find the best one for your child’s needs. Looking for the right app means looking for the specific skill that you want your child to work on. The following are 8 great apps for autism which are highly recommended by both parents of children with autism and experts that work in this field. They have great reviews to show these apps for autism have positive benefits in helping autistic kids to learn and have fun. The Starfall ABC app will start your child on learning the ABC’s, pronunciation of the letters and then move on to beginning reading. 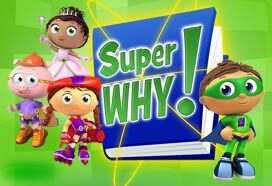 There are 15 very simple stories, fun songs to sing and characters to take your child through the lessons. The narrator reads the story phonetically to help your child grasp reading words. This program gives your child a place to draw, color and scribble to create their own pictures. 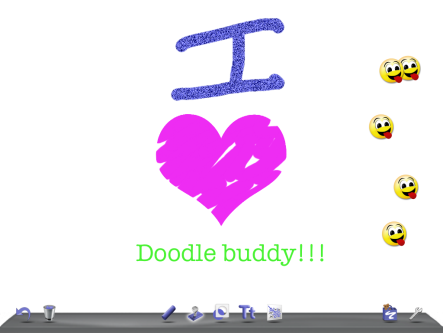 They can personalize their drawings and add extras embedded into the app. They can even add backgrounds, connect the dots and mazes. 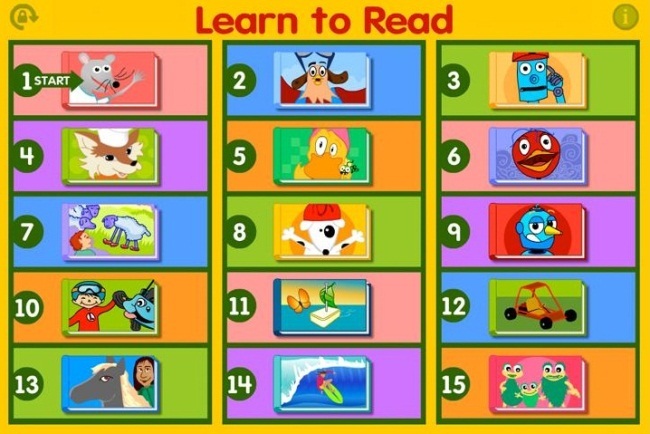 PBS kids is a popular station with young kids and now they have apps available with fun games, including letter tracing, rhyming words. It can help your kid write a story by choosing words, and let your kid help Alpha Pig identify letters. This app makes math fun! Kids can learn basic addition skills with this game by popping bubbles on the screen. 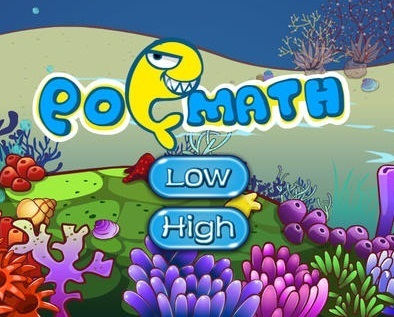 The game displays math problems with the solutions in bubbles, and kids need to pop the bubbles with the correct pairs. They collect points for right answers, and with certain points, they will progress to higher levels. 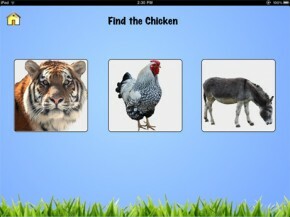 This app helps kids with autism spot clues to the feelings and emotions of others. By using stories and facial expressions, kids can recognize how other people would react to certain situations. This life-skills based app helps kids learn about activities of daily living. There are games based on daily routine such as brushing their teeth and taking a shower. There are also games that teach kids how to recognize and match shapes, colors, letters, etc. 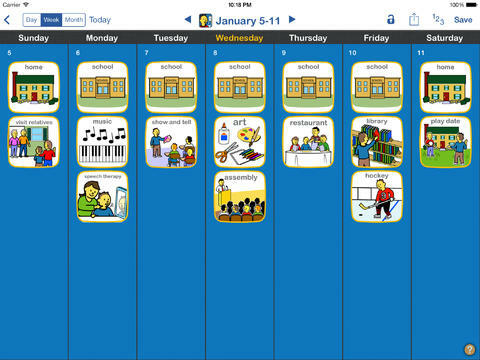 This app allows you to create a visual daily schedule so your autistic child can have predictability of routines. This app is well-liked among families, and even non-autistic children benefit from visual schedules. This app helps with visual recognition of people and items. Just take a picture of a person, item, food or a piece of clothing and upload into the app. You can then make an audio recording of who or what it is. There is also a text option where you can type the names of people or objects. And your kids will learn to make the correct match. Apps for Autism: Why Use Them for Autistic Children? Autism has no cure, but it can be successfully treated with therapy. One of the therapies that have shown positive results is the use of apps for autism. This type of therapy is quickly becoming more popular and the results are beginning to show in kids that use it. People with autism require interaction that is organized with easy predictability. Researchers have found that computer apps have these characteristics which can help autistic children communicate more effectively. For example, children with autism are drawn to trains on train tracks. This is because the train only travels on the track and they can predict where the train will end up. Apps for autism work in the same general way: the children play a pre-set game with pre-set roles, and they will quickly learn to follow the patterns of the games. This becomes a large source of motivation for kids with autism. The issue with autistic kids is their reward centre in their brain is wired and a bit different than children who don’t have autism. Their world is more internal and based on themselves rather than others outside. Therefore, they aren’t really motivated by a “pat on the back.” This means the actual technology needs to draw their interest. In autism, kids communicate and learn visually rather than verbally, so apps for autism can help stimulate learning and give them needed skills.